Throughout childhood, understanding what conditions classify species at risk and how to help endangered species is something that I have always been passionate about and is something that drives me throughout my work, both as a researcher and as an environmental educator. I believe that there is something that compels us all once we understand that our actions or neglect impacts another living being so immensely that it threatens its very existence. 1. A recovery strategy (RS) must be produced within 1 year of listing for endangered species and 2 years of listing for threatened species. 2. The MNRF then has 9 months to publish a Government Response Statement (GRS) outlining the actions it intends to take, based on the RS. The results we found were shocking. I quickly learned that there lacks a regulatory system that monitors the timeliness of setting effective recovery strategies for species. 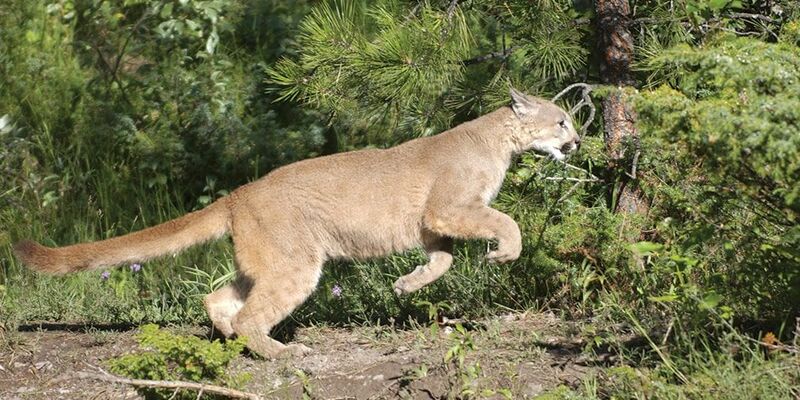 In fact, some species that are listed as endangered or threatened since 2008, such as the Mountain Lion, which have not yet received any recovery strategies despite the ESA requirement of 1-2 years. In other cases, recovery strategies have been delayed by as much as 10 years which is detrimental for any population that is already in critical condition. Currently, there are 27 species that have no recovery strategy to date and 25 species that have recovery strategies but no government statements that follow. Still, it took 5 years or more for the MNRF to publish recovery strategies for 25 threatened species and 35 endangered species. Irreplaceable lives are lost and ecosystems are thrown off-balance while the MNRF fails to act on these delays. 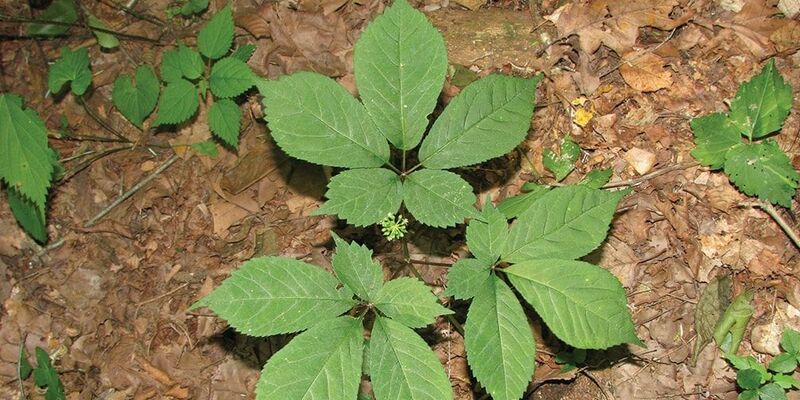 American Ginseng has long been used for numerous purposes by the indigenous groups in Ontario and is now a difficult medicine to find as it has been endangered since 2008. It grows in rich deciduous woods dominated by Sugar Maple, American Basswood and White Ash. Disturbances of its habitat from commercial harvesting and clearing greatly affect the existence of this species as it has small populations (only found in Southern Ontario and Southwestern Quebec) with low reproductive potential. No recovery strategy exists. 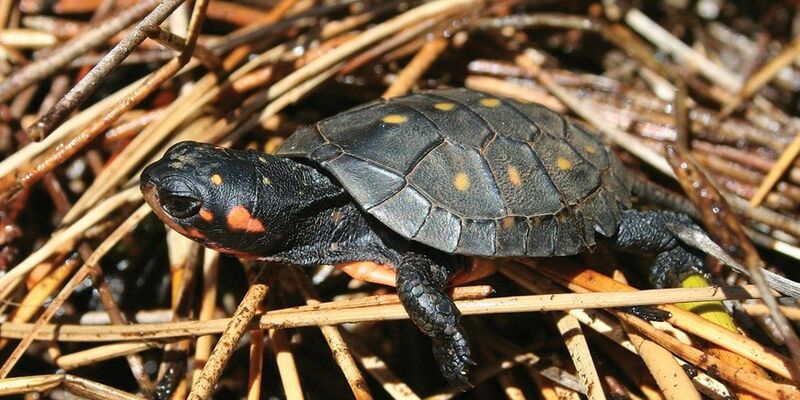 The Spotted Turtle was already assessed as endangered since the ESA took effect in 2008. It is one of Ontario’s smallest turtles and is usually found along the north shore of Lake Erie. They are most significantly threatened by habitat destruction and illegal collection for the pet trade. Activities that alter the water table over the winter can eliminate an entire population. There is still no recovery strategy to date. If found, this bird would be spotted in Point Peele National Park and Peele Island in Lake Eerie. Only one pair nested in each location in 2010. As farmland becomes more intensely managed and overgrown cleanings disappear, they are less commonly found in Ontario. They have been endangered since 2011 and no recovery strategy has been set in place. 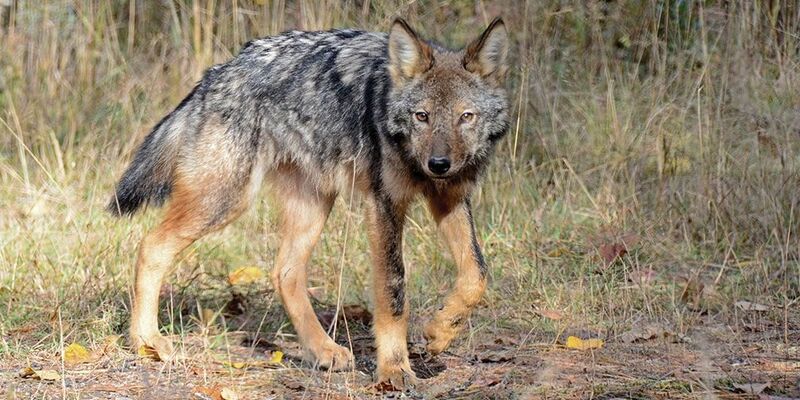 After years of hybridization among Eastern Wolves, Grey Wolves and Coyotes, the current Algonquin wolf received its name as it has become genetically distinct. Despite hunting has been identified as the primary threat, the government has loosened restrictions governing hunting in northern Ontario and there are some locations in Southern and Central Ontario where they are not protected from hunting at all for over a decade . Threatened since 2016, there is still no recovery strategy in place. Miranda Baksh is a graduate student at York University, an environmental educator with the TRCA and a French Educator for elementary students. While she has strong interests in EcoHealth, coastal flooding, and climate change adaptation, her work always brings her back to her passion: biodiversity conservation. 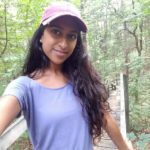 Her current work looks at science communication on Instagram to determine whether it can be an effective tool for environmental education. You can participate in her experiment by following @wildandfree.mb. This, to me, is nothing new for the MNRF. I have dealt with them for the past 22 years and their idea of even ‘taking a look’ at something takes forever for them to do IF they ever do it. If you go into the EBR site, it lists many endangered species that are being killed or their habitat destroyed (so slow death) this because the MNRF posts listings of people who want to widen a road, build a plaza, a home, whatever, where endangered species live. They post for so many days so the ‘public’ (who mostly don’t know about this site) can raise ‘concerns’. Flora and Fauna are being killed easily and it’s mostly because of the money. Habitat destruction to build another mall or another high rise or gaming facility. We take life so easily because we have the mind-set that humankind is the one to ‘watch out for’. Our ego is going to kill us in the long run. While shocking in the extreme, the failure of Ministry is not surprising at all. Implementation of these rules requires adequate funding and that funding is just not provided. Instead budgets continue to be cut and then cut more deeply again. This is clearly a reflection of the increasing lack of priority that governments give to the natural world. The only way to reverse this trend is for the voting public to make this a “hot” political issue. I urge everyone who reads this to take action and make it clear that your vote is going to depend on what is done or continues not to be done to protect species at risk. Endangered species cannot speak for themselves. We must speak for them! I am concerned about the Ministry’s unwillingness to consider Species at Risk in Forest Management Plans. 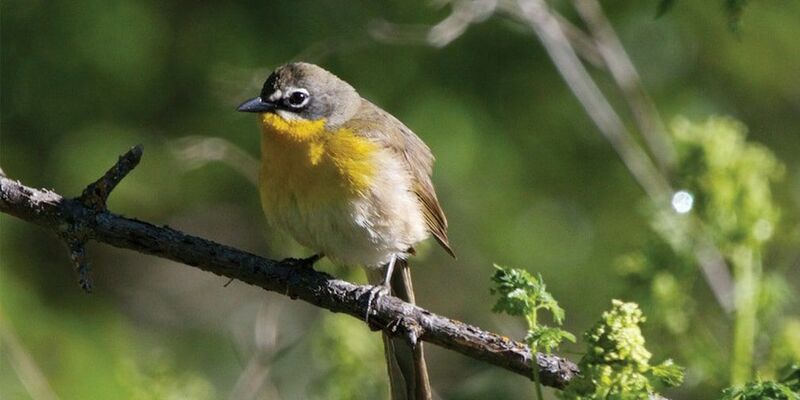 Current planning for Forest Management in Ontario ignores the habitat for Species at Risk. This will inevitably lead to loss of habitat for them and further loss of their populations. Wise words from Chief Seattle, 1854.